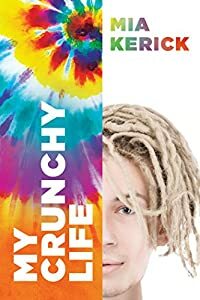 "Beautifully written, captivating and compelling..."
Hadley Daniels’s life seems perfect… Before the beginning of sophomore year of high school, Hadley and her family move to a beautiful beach town, where she makes amazing new friends and lands the boyfriend of her dreams—Nick Jenkins. He’s the kind of guy every girl swoons over, and it isn’t long until Hadley discovers some are still swooning. A famous ex-girlfriend makes matters more complicated… After some time dating, Hadley and Nick form a deep bond. 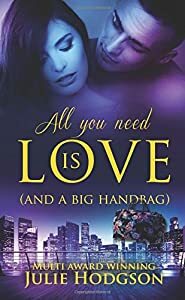 But insecurity sets in when Hadley discovers her boyfriend once had a huge crush on her friend—who just happens to be the beautiful former teen TV star, Simone Hendrickson. The past is the past—or so they say… Hadley confronts Nick, who confesses about his history with Simone. Though he claims to only have eyes for Hadley now, it’s hard to believe—especially when she’s blindsided with the news that Nick and Simone kissed after school. Now Hadley must determine who is telling the truth. 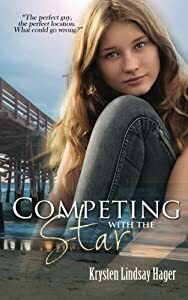 Love, betrayal, friendship…who needs soap opera drama when you’re busy competing with a star? A twist of fate--well, her Dad opening another brewery in a new town--lands her in Blake's school, but the charismatic boy she fell for wants nothing to do with her, and worse, the Snow Bunnies, the popular clique, claim her as their newest recruit. 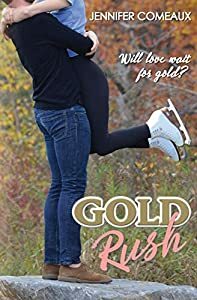 Cally must learn to be true to herself--all while landing a spot on the ski team and figuring out who she is without her old friends. 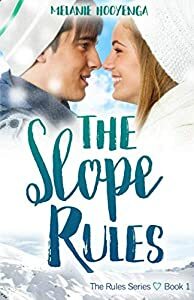 And when she finds out what Blake is hiding, she learns the rules on the slopes apply to more than just skiing. A timeless teen romance featured by Publishers Weekly and called a "warm, sparkly love story" by Kirkus Reviews. Gold medal winner - Readers' Favorite 2017 Book Awards. Love can be unstoppable, but is it enough for Cassidy and Riley? 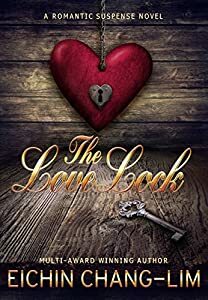 Cassidy Jordan won't open her heart to anyone, and with good reason. 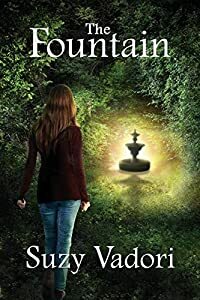 She's a second-timer, returned from the afterlife after a devastating romance caused her death. 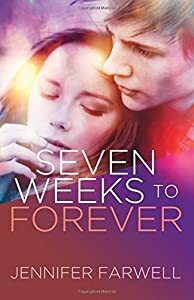 On the eve of her eighteenth birthday, all that stands between her and eternity is finding Riley Davis and helping him get his life on track. But nobody told her helping Riley would mean dating him. 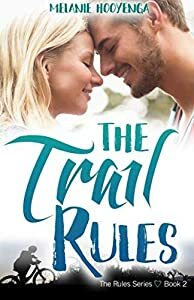 When Cassidy realizes she's falling for Riley, she's faced with a choice: give him the life he's meant for and leave this life when it's time, or give up eternity for the true love she's never had, knowing Riley will die the same way she did in her first life and that her entire existence could end at any time. 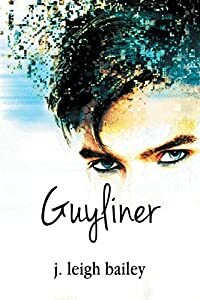 A powerful love story for fans of teen metaphysical romance and sweet romance who enjoyed books like If I Stay and Where She Went by Gayle Forman, The Fault In Our Stars by John Green, Me Before You by Jojo Moyes, and The Notebook by Nicholas Sparks. Fall in love with this captivating summer beach read today!